It has arrived… and… it’s… MASSIVE! Dense doesn’t even begin to describe the encyclopedia of wealth and knowledge crammed into a leisurely 590 pages (!!!) 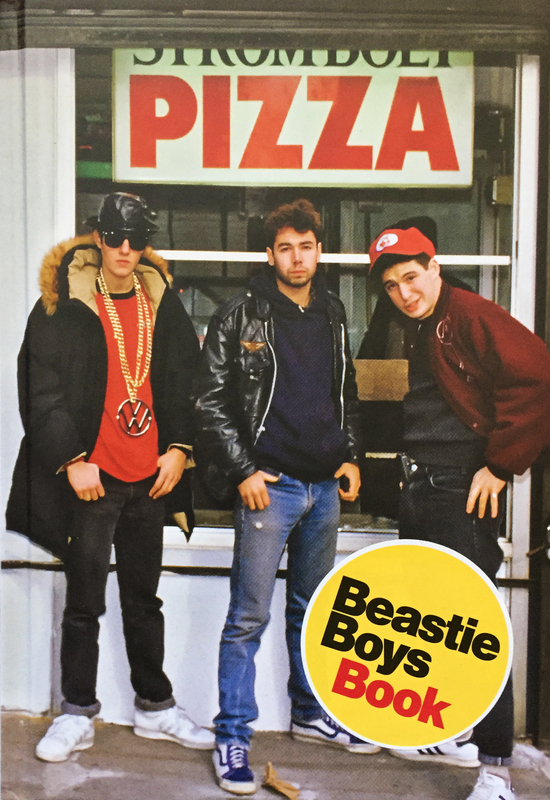 that make up the recently released, and modestly titled Beastie Boys Book. I just recently attempted to crack the shell and Ad-Rock’s intro chapter sets the pace, very early on, about how much absolute fun this book is going to be. Thanks for the wonderful and thoughtful gift, M, B and the kiddos! The next few years are going to be a blast!